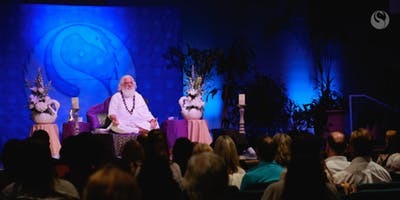 Master Yogiraj Satgurunath Siddhanath comes to Pasadena for a Blissful Evening of Meditative Experience and Transformation. 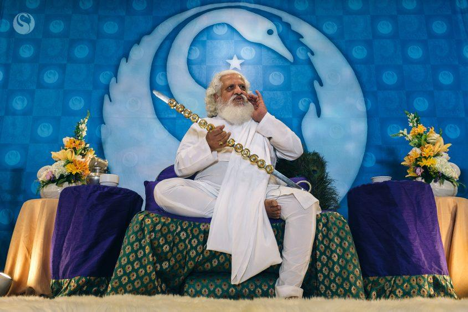 This event is a rare opportunity to receive knowledge and Healing Energy Transmissions directly from a living Himalayan Master. Few such Masters exist in the world, and even fewer travel so widely in order to share their Knowledge and Samadhi with others. 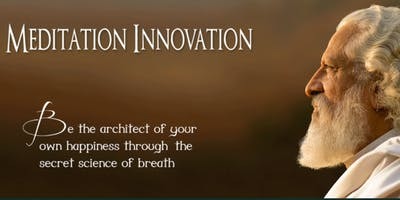 This event is for those seeking something new – potentially even much further beyond what they may have previously experienced with other meditative practices. One can expect to experience significant personal and spiritual transformation, in addition to an expansion of consciousness. Register today for this life-changing evening. This is part of a 2-DAY event with Yogiraj Siddhanath. It is not to be missed! Click here for Sunday’s program.